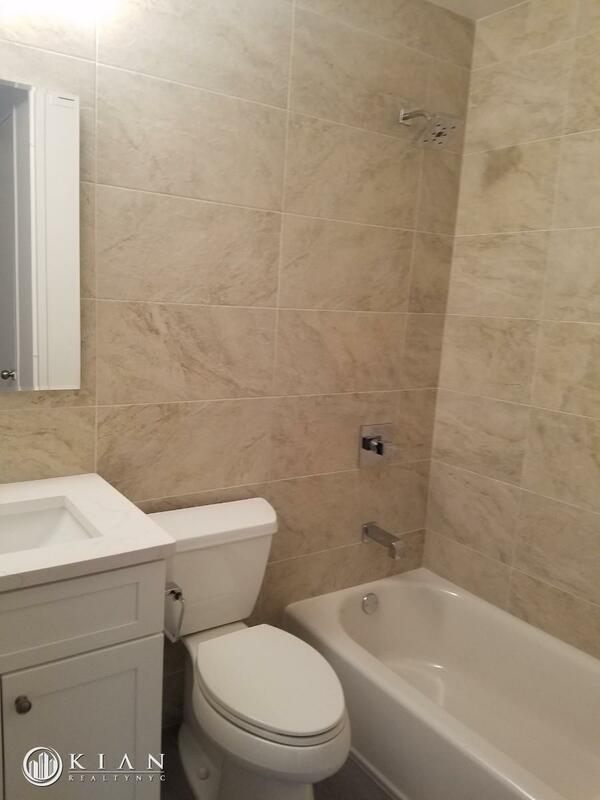 The RENOVATED One Bed-room, open kitchen, generous closet space, including walk-in closet, large windows, Laundry facilities are conveniently located on every floor. 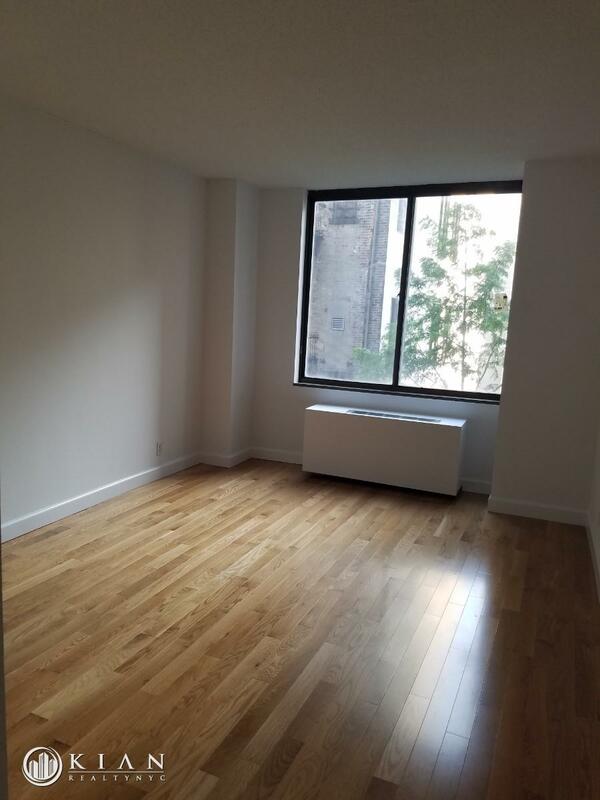 Madison Green is an established full-service condominium located in a prime location, one block from Madison Square Park, multiple subway lines,Fifth Avenue shopping and Union Square farmer's market. 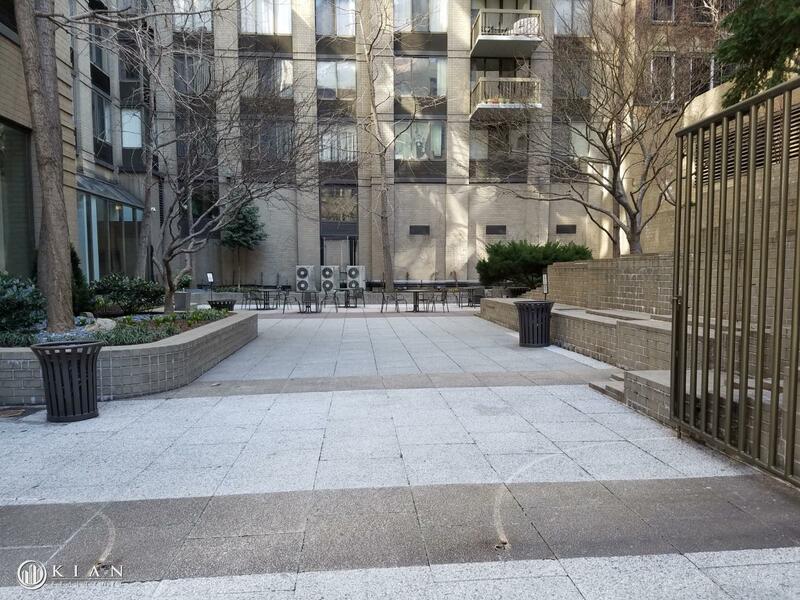 Building amenities included 24 hour doorman, concierge, complimentary fitness center, a children's play-room, Club resident lounge, ATM in the lobby, garden and parking garage and valet services for laundry, dry-cleaning and tailoring. Sorry no dogs allowed for tenants unless service dog.